"Merinos Wool. 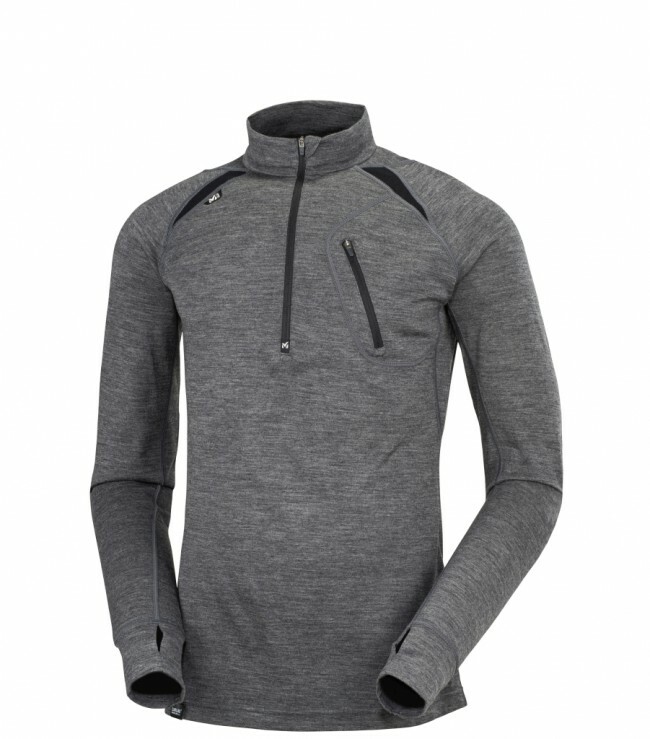 Delivering warmth, comfort and thermal regulation, Carline® XCL 200 Wool™ is made only from merino wool. Naturally warm, technical and anti-bacterial, this «intelligent» wool consists of fibres that trap a quantity of air equal to about 80% of their own weight, plus a large amount of moisture. It mitigates the effects of temperature changes and hot-cold series. Merino wool is totally versatile for all sports and seasons, and also offers outstanding stretch for enhanced ease of inaction movement.